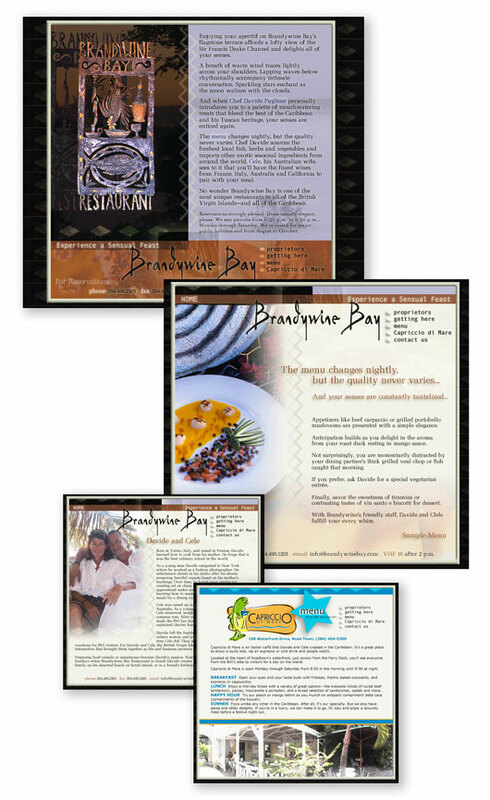 Brandywine Bay Restaurant, located in the British Virgin Islands, was my first international client. Designing for a restaurant is a joy because the ambiance can be very emotionally provocative, even sensual. My intention was to capture the mystery and exotic experience of dining near a beach in a comfortable, but high end eating establishment.